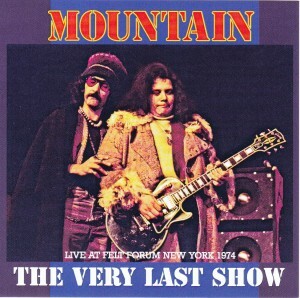 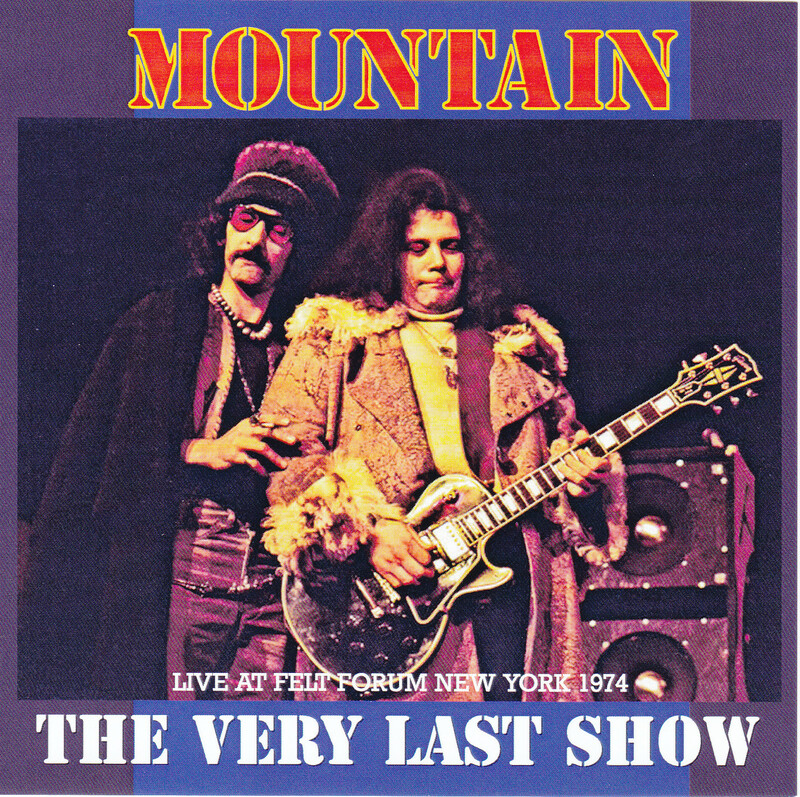 Last Live debut of Mountain legend that took place in 1974 New Year’s Eve! 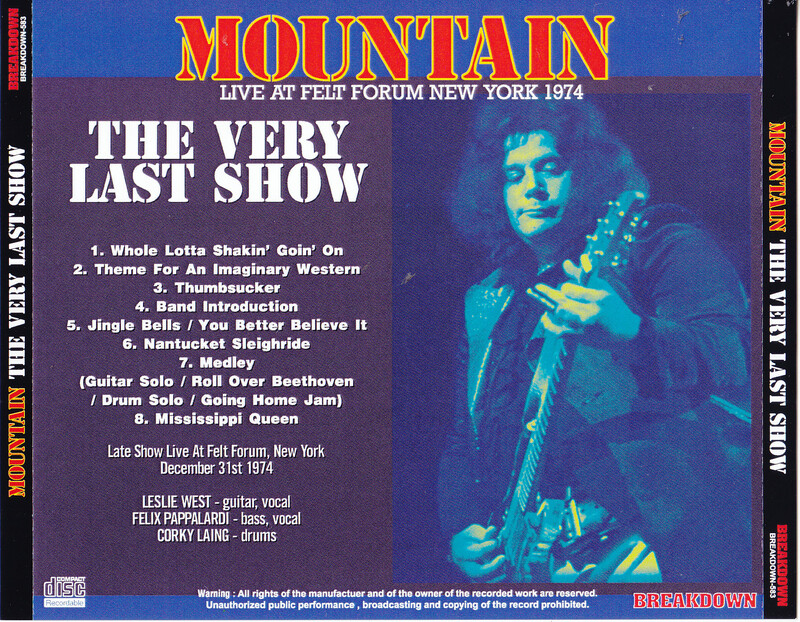 The performances at the New York Felt Forum Leslie West, Felix Papararudi, and it is those 70s last live by the trio of Corky-Reingu. 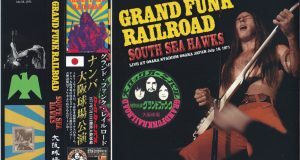 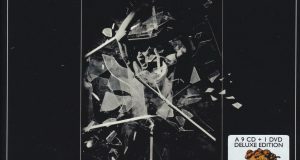 Recorded in ultra-high-quality sound quality of board sound source parallel, which is said to officials sound source while audience recording. 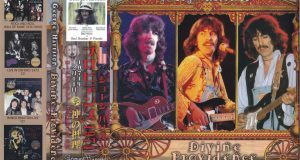 Medley, etc. 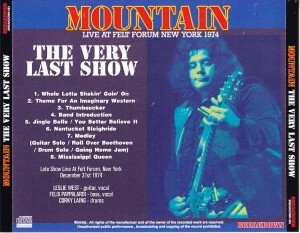 approaching crisis as a rare “Thumbsucker” and last enthusiastic performance, mast items that caught the historical tour de force of glory of Mountain!